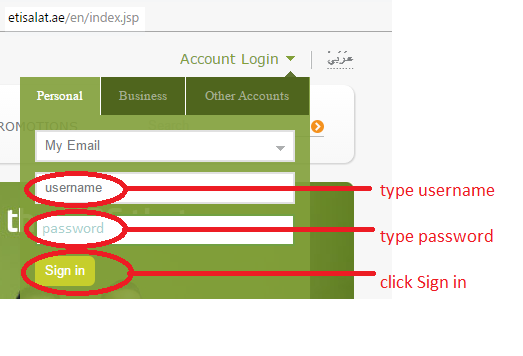 The webmail service from Etisalat easy to use and you can link personal email addresses from gmail, yahoo etc from the your_name@eim.ae. 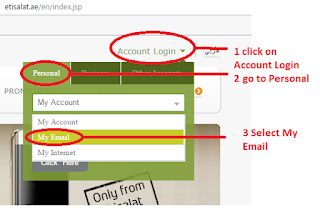 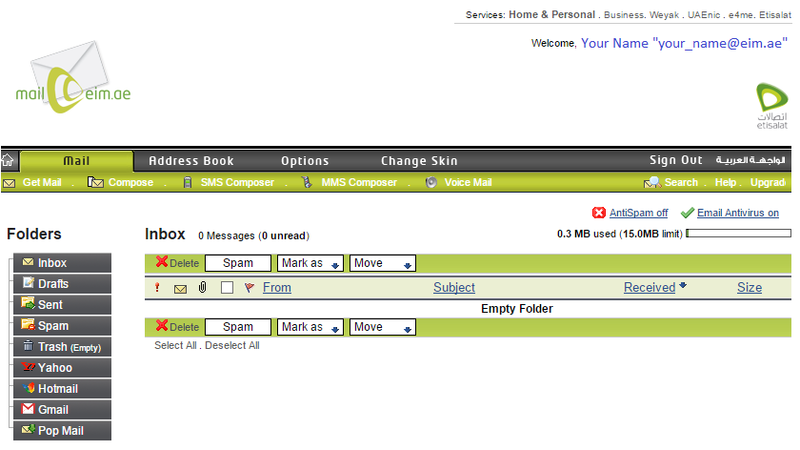 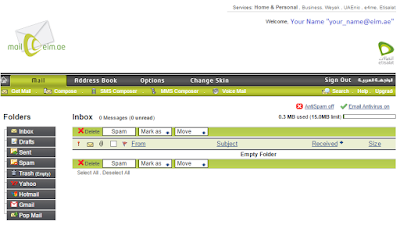 There are two categories to use Etisalat Email services. After the successful login, following welcome page will appear.